The introduction to this book which covers just of 60 pages gives plently of information about the care and cultivation of cacti. 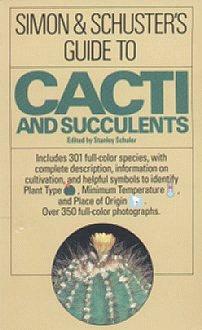 (The book title is slightly misleading here in that no succulents other than cacti are specifically covered). 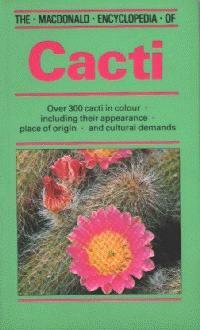 The remainder of the book is a series of over 300 colour plates of cacti. Each is accompanied by a paragraph of text about the plant and pictograms indicating where the plant originates from in the wild, a recommended temperature range and the position and type of flowers produced. This is a good book for those starting in the hobby and will introduce them to a wide range of species.